Case Packers | BSR Engineered Systems, Inc.
Case packers are essential to every successful packaging operation. They need to perform well and ensure the safety of all products during shipment and delivery. Case packers can be capable of operating with many different types of product size. Clients may need case-packing equipment that can adapt to package shape, and do so quickly and easily during frequent changeovers. We offer case packers that are known for quality, dependability, and reliability. They represent a crucial step in your packaging operation. Horizontal or vertical configuration case packers reduce operator interface and manual labor by automatically orienting products to be cased. When it comes to choosing a case packer, you’ll want to consider a number of variables, including automation, package variety, and sealing methods. Case packers are available as both semi-automated, or fully-automated systems. 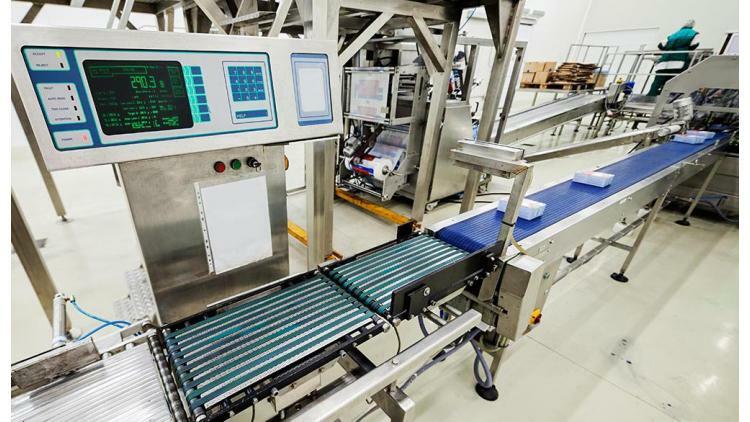 Automated case packers are remarkable in what they can be programmed to do. They are particularly impressive when it comes to cutting labor costs, as they can add efficiency to nearly any packaging process. However, there are some cases where the case packaging process requires the assistance of manual workers, and a semi-automatic system may be more appropriate. If your case packing process needs to be more flexible to handle a wide variety of packages, you’ll want to consider a random case packer. If your packages are more consistently sized, a uniform case packer is more appropriate. There are two primary methods for sealing, sealing tapes and hot melt glue. Both varieties create gap-free seals, and accommodate a variety of case sizes.